2015 is here and less than two months before Being Jolene comes out. 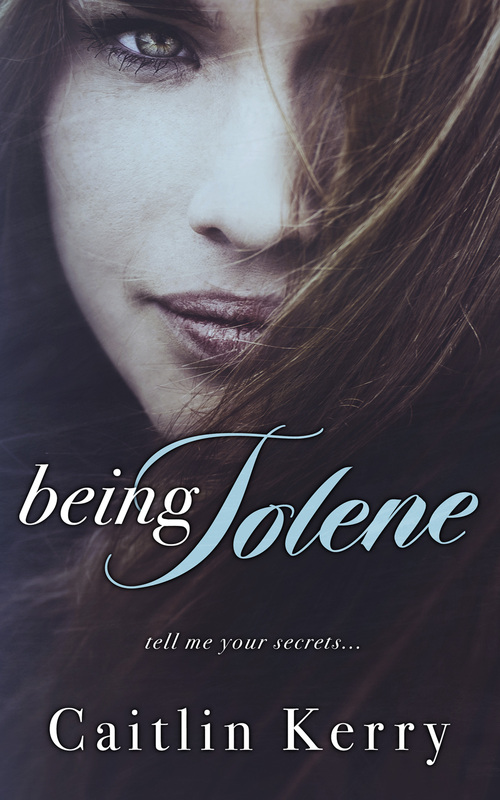 I am so excited for you guys to read Jolene’s story and meet Ty….. 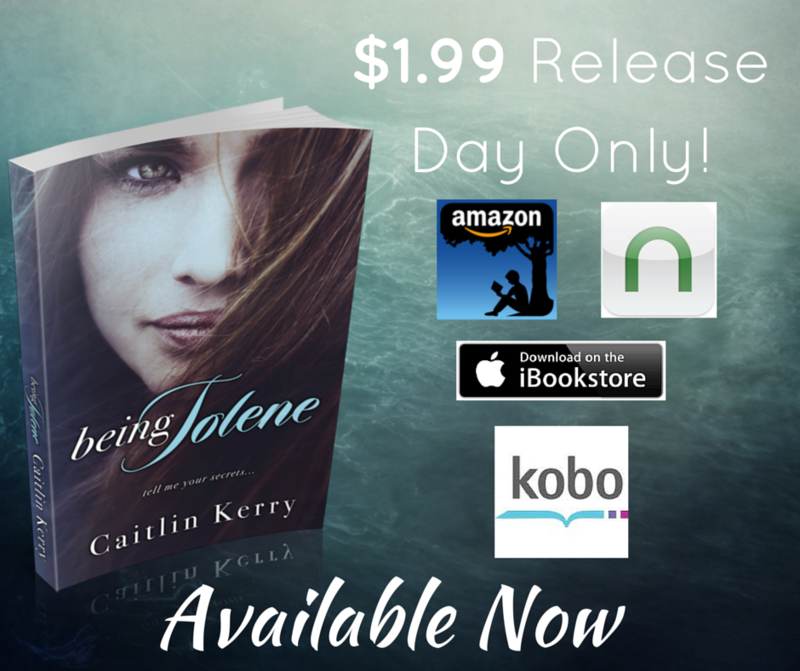 Being Jolene is officially up for pre-order! Click the button below to Pre-Order.